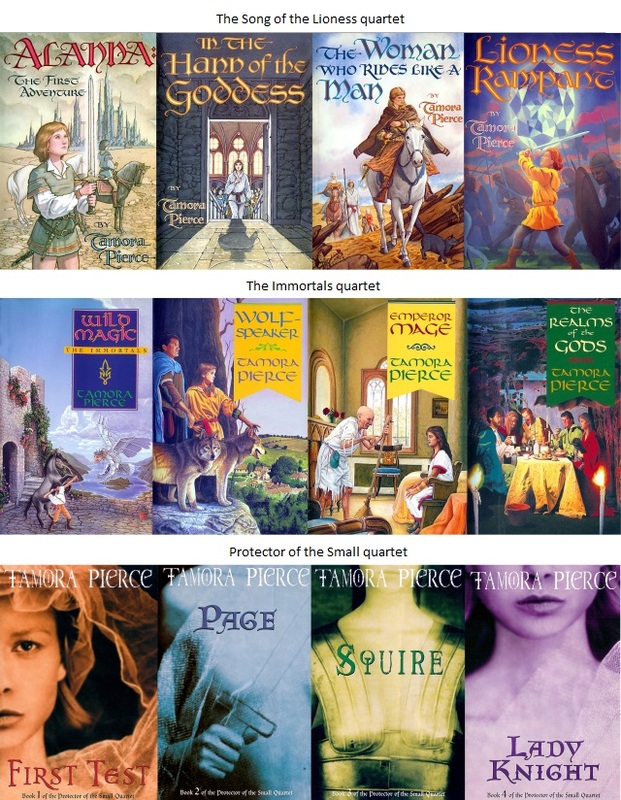 Recently I read these 12 books by Tamora Pierce. These books, along with many others Pierce has written, are juvenile fiction with strong female protagonists. 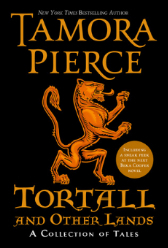 I enjoyed the stories and Pierce’s writing voice. I still ponder the world building, character development, and plots, which is a good indicator of how the stories influenced me. My writing style does not compare with Pierce’s, but I learned much from her. While I do not aim for the juvenile market with my stories, I hope what I write is accessible to the precocious readers in that age group. An additional book related to these is Tamora Pierce’s Tortall and Other Lands: A Collection of Tales. This compilation of short stories contains The Dragon’s Tale in which Skysong, a young dragon we met in The Immortals quartet, is the protagonist. Skysong, called Kitten by her human caregiver Daine, is one of the most lovable dragons I have ever met. This story is one of my all-time favorites. Another collection of juvenile fiction I enjoyed is by Patricia C. Wrede. These stories take traditional fairytale tropes and twist them with great effect and Wrede’s writing style is great fun to read. Again, I improved my own writing skills by reading Wrede’s books. I also enjoyed these books by Lloyd Alexander. These five high-fantasy novels about Taran the Assistant Pig-Keeper and his companions were a fun read and left me with many indelible mental images. Books written for young people have taught me much about writing.